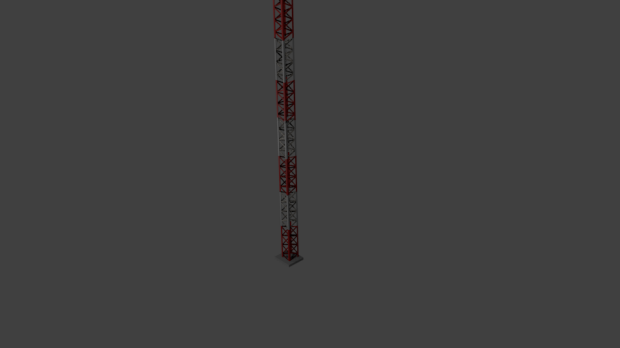 Communication Tower 3D Model available on Turbo Squid, the world's leading provider of digital 3D models for visualization, films, television, and games. ...chibase planet antenna aerial television antenna antenna kathrein n090913 - 3d model (*.gsm+*.3ds) for exterior 3d visualization. ...antenna archibase planet satellite antenna antenna 1 - 3d model (*.gsm+*.3ds) for exterior 3d visualization. ...antenna archibase planet equipment satellite antenna antenna 2 - 3d model (*.gsm+*.3ds) for exterior 3d visualization. ...ntenna archibase planet satellite antenna equipment dish aerial antenna 3 - 3d model (*.gsm+*.3ds) for exterior 3d visualization. ...antenna archibase planet satellite antenna dish dish aerial antenna 4 - 3d model (*.gsm+*.3ds) for exterior 3d visualization. ..._aliyev on 3docean. antenna for exterior. models can be used on the forward run, also in the far. polygon for two models 80 490 . ...e planet antenna dish dish aerial antenna c-band satellite s180-g n210612 - 3d model (*.gsm+*.3ds) for exterior 3d visualization.